Most of you have heard about the self-styled front page “Reddit” and if you have not then it’s not too late yet. It has undoubtedly earned its name by creating a platform that allows users to with similar interest to discuss. This can be said as social news platform that allows users to vote on content which others has submitted and discuss it. Reddit site is helpful for those who wants to increase sale and direct brand in a different direction. 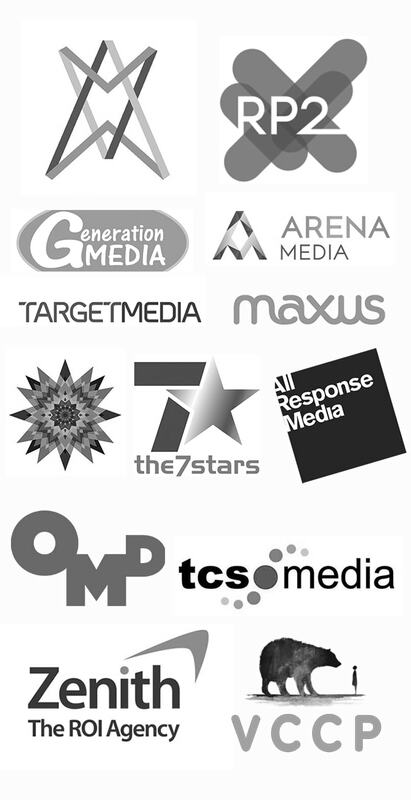 It is a feasible place to spend marketing capitals, investing times, and resources. If you are a regular Redditor than you can’t deny about its popularity and influence on Internet culture. The pillar of this is sharing. 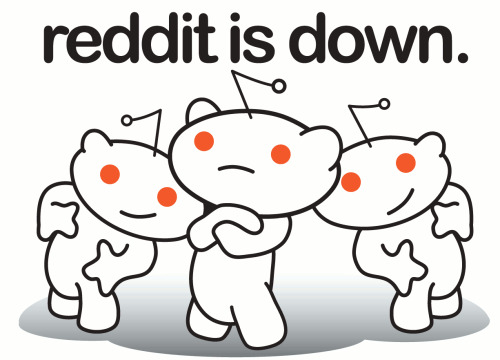 Without users sharing the link, information, stories and other stuff with each other, there won’t be any Reddit at all. Don’t forget intervention is more important than reading and it stands with this social site also. 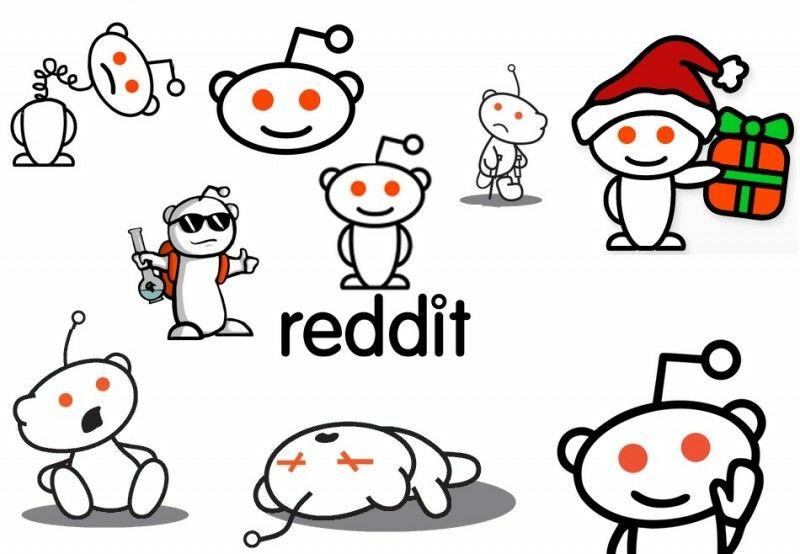 Like any other social sites, it has also some basic tips if you are a new Redditor. 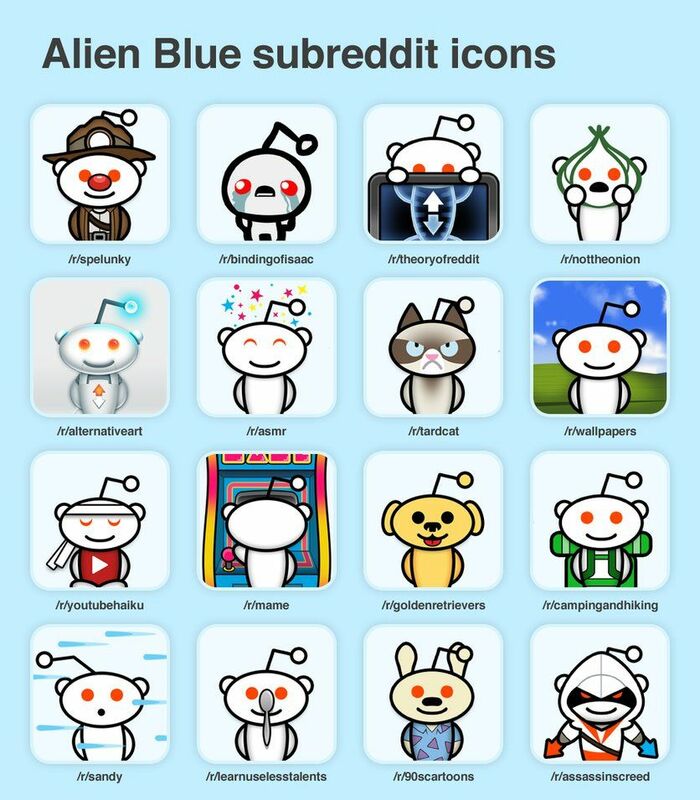 These are also termed as sub-communities with Reddit. These are the one what make or break your affection with Reddit. With these sub-communities, you will learn to eliminate bad one and then subscribe to ones that stretch your mind, teach you interested things and connect you with similar people. Remember here you will get more ideas and much another thing deeper you zoom in, but almost never find the finishing point. So, keep exploring Reddit and make use of random Subreddits. Creating Subreddits might be an easy task for you but creating network need your right strategy along with a unique idea. Have a common naming conversation, have a common navigation and also monitor to make sure the appropriate use of images and content with high quality. The best part of joining a community is connecting and starting a conversation with the same interest. So, create a community beyond an amazing look. 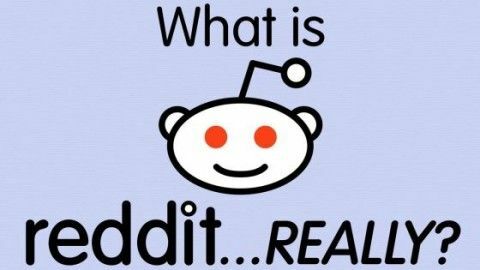 Everything you works with stand for a reason and with Reddit it’s about improving efficiency where you need to find ways to tell people that the information you are sharing with them is unique and interesting. Update your business knowledge and other marketing news to have an impact on your article and blog. Commenting on any post should be in a form of casual talking, it makes free to interact more people and share views. 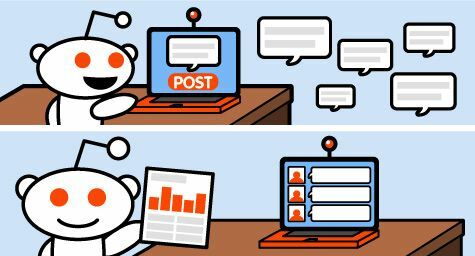 Radio Reddit, Reddit jobs, Reddit gaming, Reddit pics, Reddit college cookbook, Reddit markdown primer and much more. The Redditors are often expert in their field and they will raise such arguments that are not well founded by you. If you are expert in the use of Reddit by sharing interesting stuff you have written then another user will surely try to smack you. Just be careful about a suggestion you take. Avoid doing such activity by which you make yourself look silly. 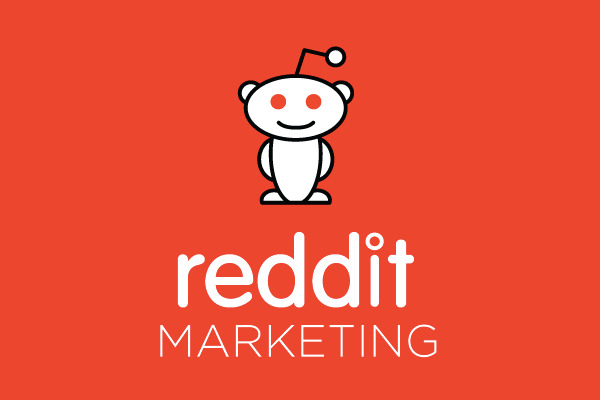 If you are willing to promote a brand that thrives on gaining feedback and interacting people, Reddit is a great place for you. You don’t need to make your extra effort here as like other social networking sites. What do you think? If you have not used Reddit yet, ask queries in the comment box below.